Mt Glorious is located 30km from Eatons Hill Hotel Accommodation in the beautiful D’Aguilar Ranges – mountain range and national park north-west of the Brisbane CBD – and a must for any Moreton Bay Region visitors. The national park is home for many native plants, animals and birds with close encounter opportunities for those venturing along the renowned bushwalks available. 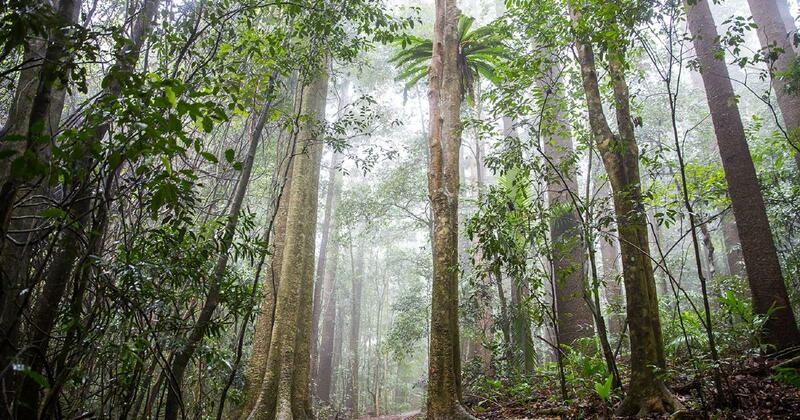 A natural gem in the eye of the community, the national park features cool, sub-tropical rainforests with trails ranging from expert to family friendly – perfect for any fitness level. Mt Glorious also offers BBQ areas and cafes with breath taking views.